Hotel Bristol Vienna is a historic hotel built in 1892. Get a taste of authentic Viennese culture and style in this luxurious hotel. 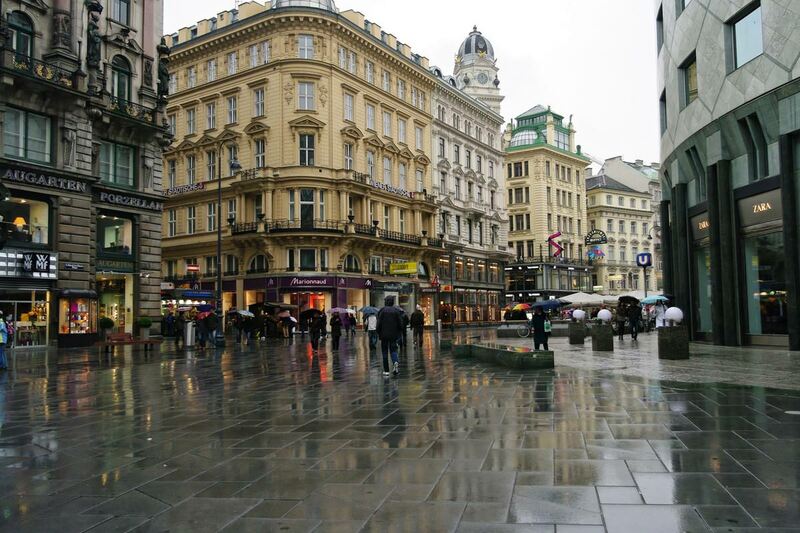 The hotel is located right next to the Vienna State Opera. The hotel still serves as a living example of Viennese charm and is famous for its personalized service. Experience the rare and exotic beauty of Vienna by spending your vacation in this ancient hotel. The hotel has 150 rooms and suites to suit your preference and style. Each of these rooms are fully equipped with all modern amenities with stylish designs that you will love. Hotel Bristol offers you the best views in town. So you can enjoy the magnificent backdrop of the opera house, or maybe you prefer the serene tranquility of the Mahlerstrasse for your stay. Bistrol Lounge : The Bristol Lounge restaurant offers a fine dining experience in historic Art Déco ambiance along with soft music. Have an extensive breakfast buffet, exotic lunch and elegant dinner while you stay in this hotel. Bistro Bar : A cozy exquisite atmosphere designed with gently-cognac-colored ceiling, leopard print carpets, and beautiful paneled walls is a great way to end your day. Taste some delicious and refreshing cocktails in this bar.